Swing Dance at the Market with Forest City Swing! 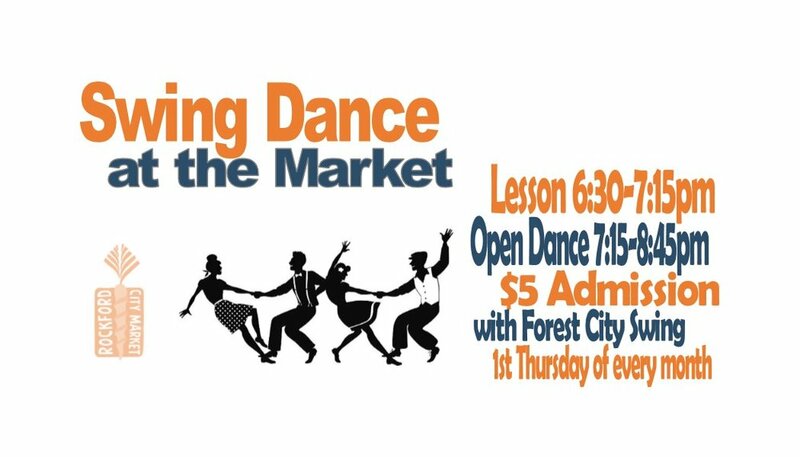 Lessons taught by the talented staff at Forest City Swing from 6:30-7:15pm and then show off what you learned during open dance from 7:15-8:45pm. $5 admission at the door. 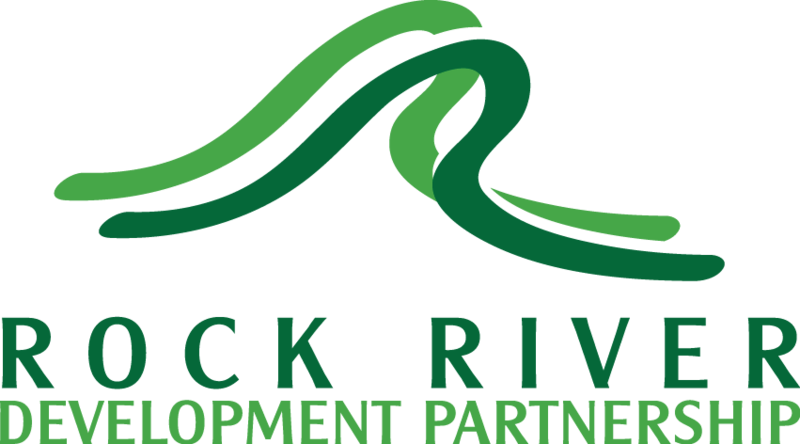 Market opens at 5:00pm with food and beverage sales and social hour before event. Beverages available for purchase at the Market Bar.